 Forte Expo (M) Sdn Bhd is formed in year 2014. We are specialized in providing solutions for business owners who are looking for promotional spaces in Klang Valley area. We also organize events at shopping malls and other locations, providing opportunities for business owners to market their products and services. In 3 years since our establishment, we have managed to complete many thematic fairs including Property, Automotive, Beauty, Bridal, Health and more. We do have organized exhibition like I Love Coffee & Tea Expo. 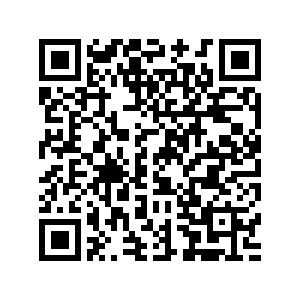 Our goal is to continue to explore new fields of events and expand our brand.